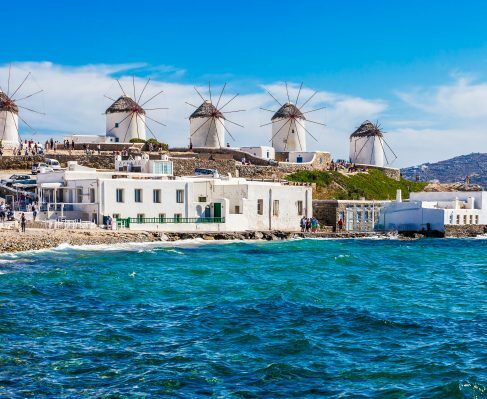 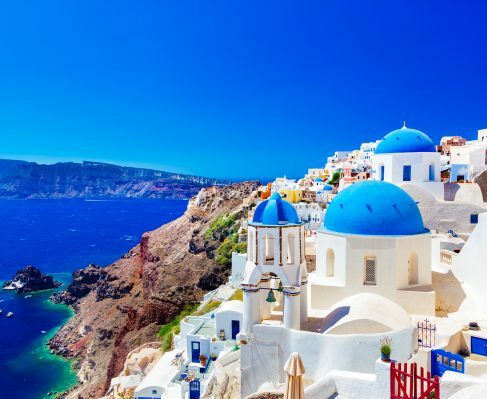 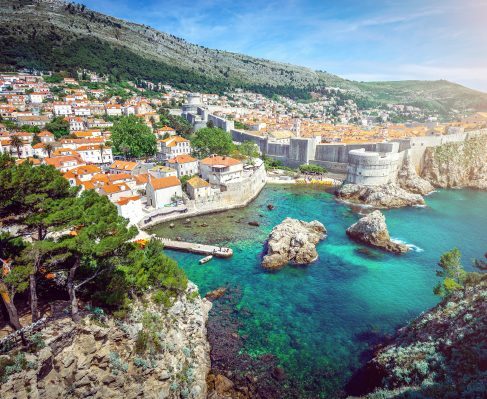 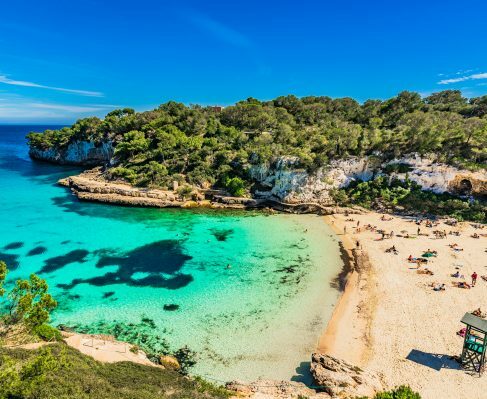 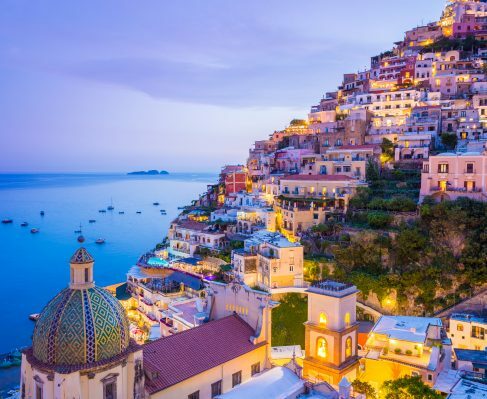 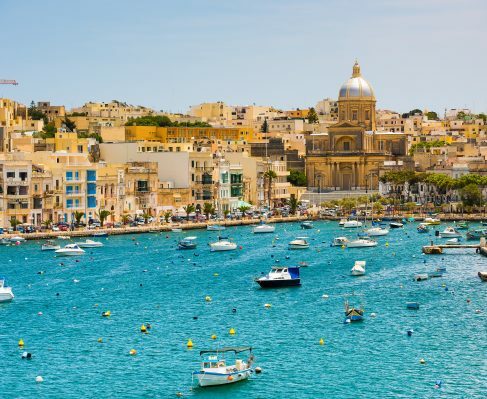 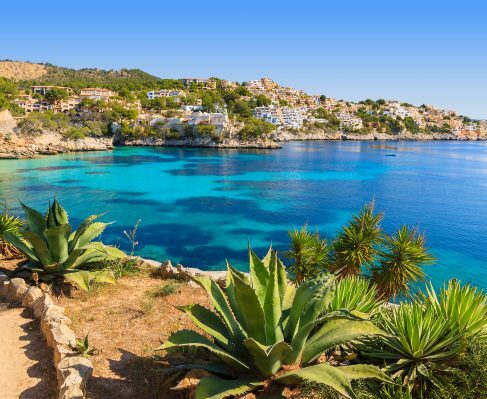 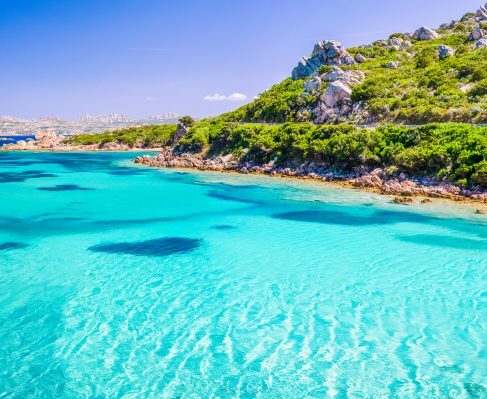 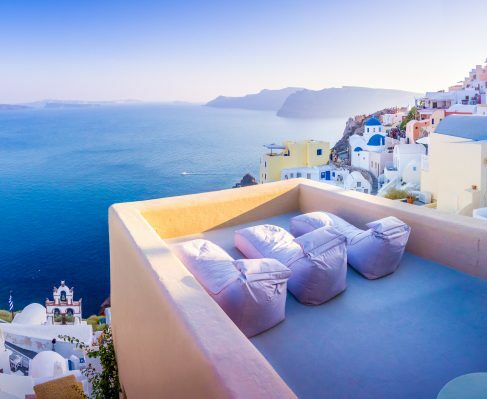 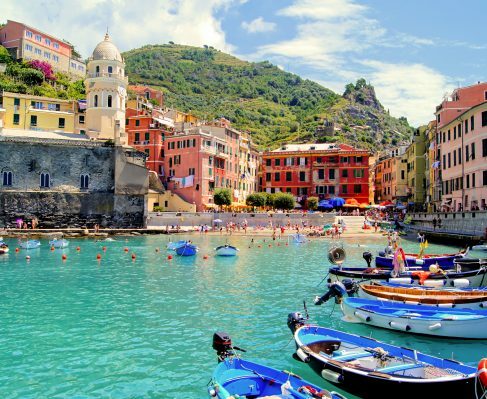 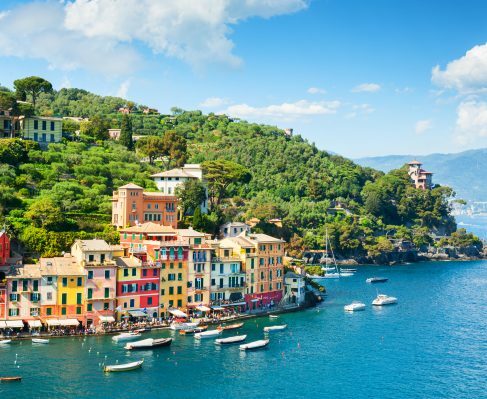 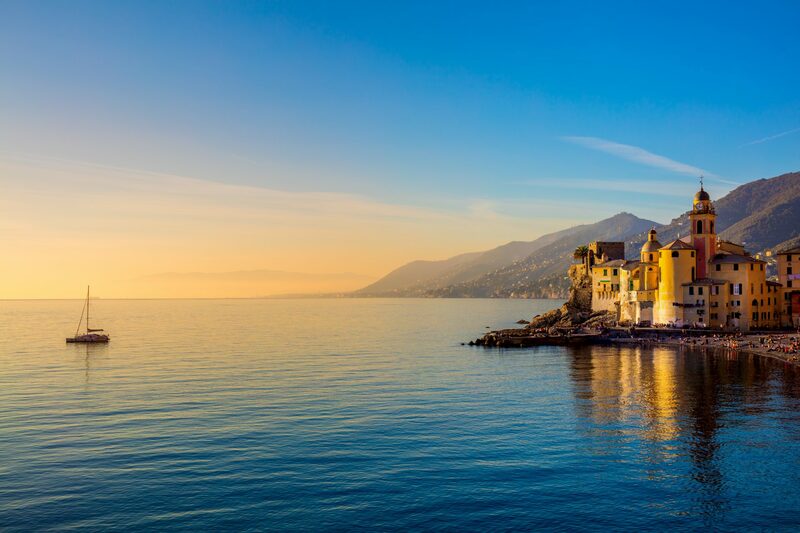 The Mediterranean is home to some of the most enticing, cultural and historic landscapes in the world, and it’s not hard to see why it’s such a popular location for those seeking the most memorable charter vacation. 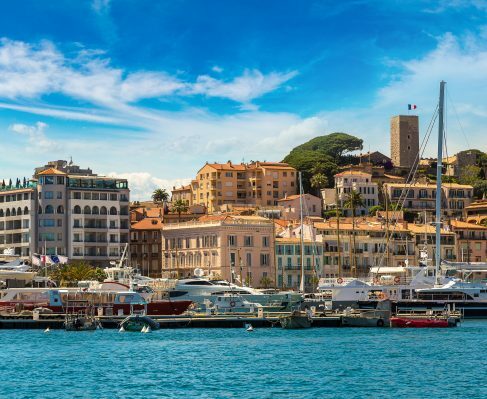 As one of the most diverse locations, there’s a charter vacation for everyone. 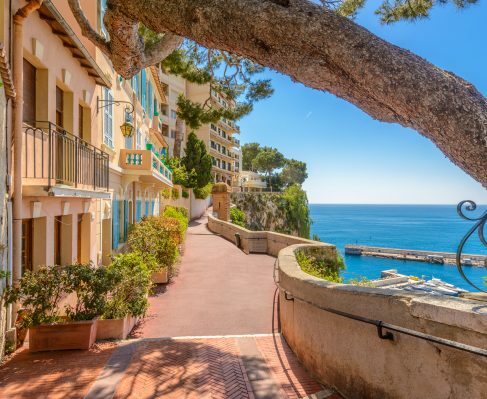 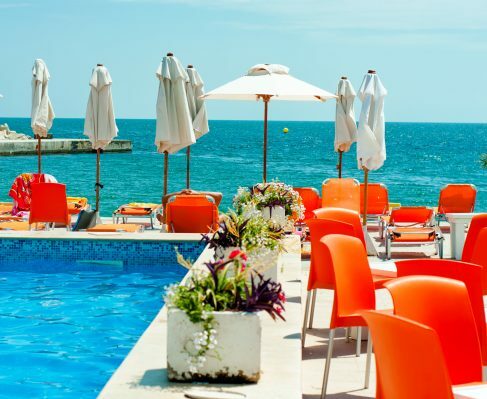 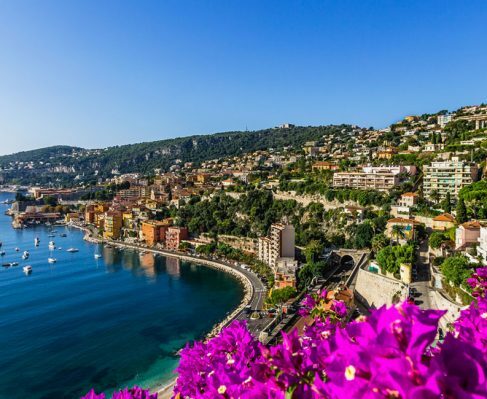 Whether mingling with the glitterati on the French Riviera, or enjoying the café culture of a French or Spanish city, the Mediterranean is the perfect place to indulge. 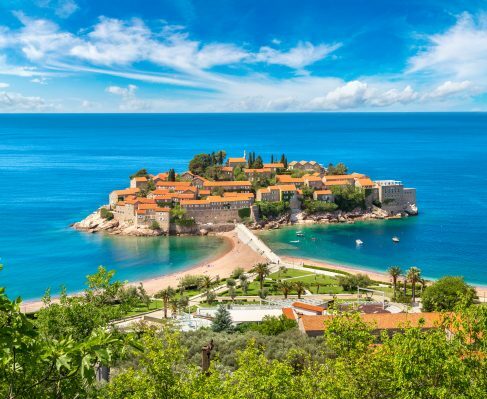 In the east, a melting pot of traditions merge, with destinations in Turkey and Montenegro offering a subtle flavor of the Middle East. 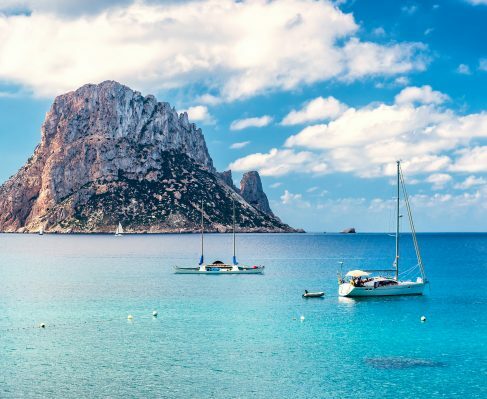 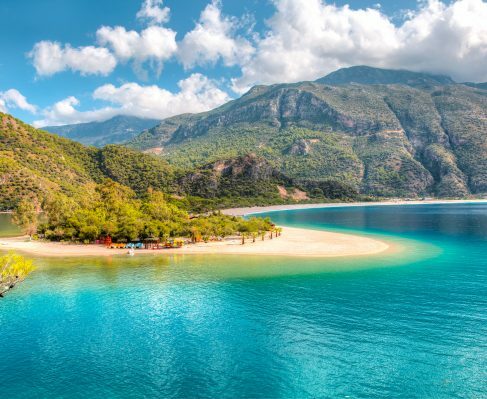 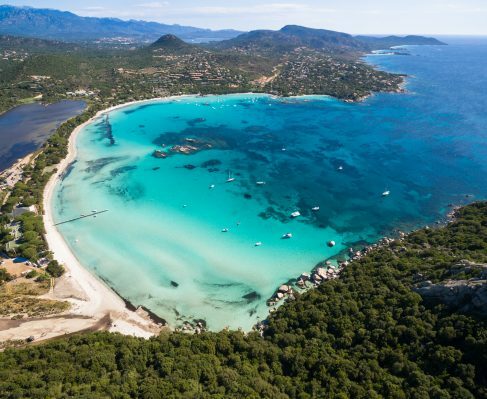 Crystal waters and white beaches, alongside ancient ruins, mountain terrains, and paradise islands add further to the charm, and this part of the world is perfect for superyachts, with many well positioned ports providing easy access.